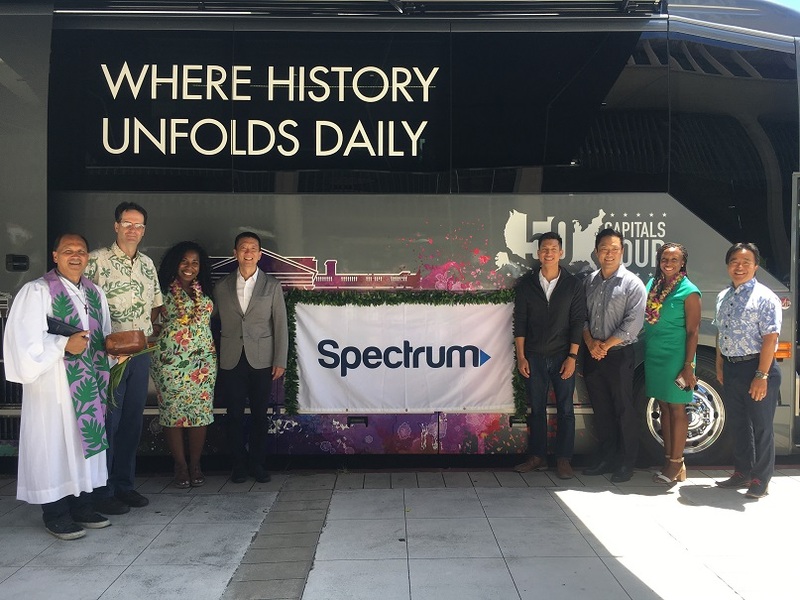 C-SPAN, the Washington, D.C.-based pub­­­­lic affairs network, in coordination with Spectrum, brought the C-SPAN Bus to the Hawaii State Capitol as part of its 14-month 50 Capitals Tour. Honolulu is the 39th capital city visit along the tour. 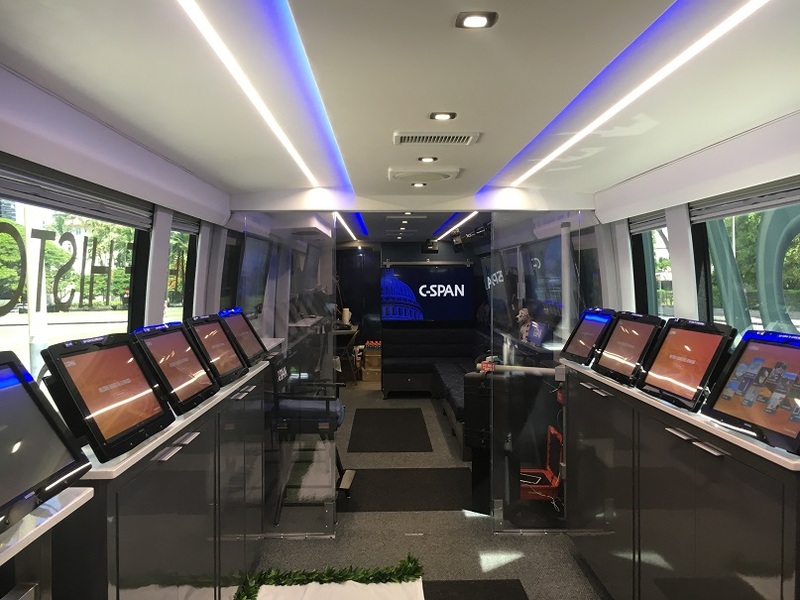 The C-SPAN Bus, which is celebrating its 25th anniversary, embarked on the 50 Capitals Tour in September 2017 to engage students, community members and elected officials in every state — through on-board interactive tablets and stations and by talking with residents about issues important to them for C-SPAN’s social media campaign, Voices from the States. Together with Spectrum, C-SPAN transported the 45-foot C-SPAN Bus by boat to Oahu. The Bus will also travel to Maui. 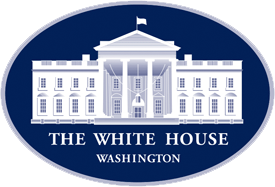 In addition to hosting community events, C-SPAN will produce public affairs programming, including segments for its ongoing C-SPAN Cities Tour. That programming, showcasing a variety of Hawaii venues, public officials, non-fiction authors and local historians, will be featured on all three C-SPAN networks during the October 6-7 weekend. Lt. 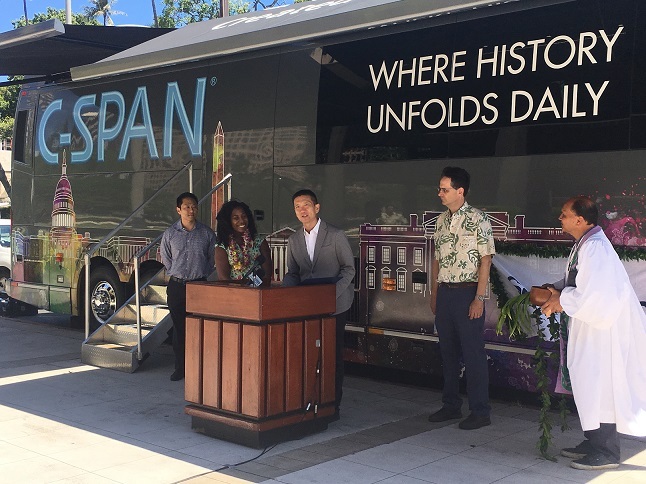 Governor Doug Chin hosted a press conference and blessing ceremony for the C-SPAN Bus before it headed off for the day with visits to Damien Memorial School and the Boys and Girls Club of Hawaii- Spaulding Clubhouse. 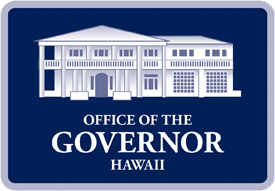 Over the next few days, the schedule will also include visits to Waipahu High School, Mililani High School, Boys and Girls Club of Hawaii- Windward Clubhouse, Kamehameha Schools Kapālama, Pearl Harbor Visitor Center, Rotary Club of Honolulu- Sunrise Club, Sacred Hearts Academy, Central Middle School, Maui County Building, Queen Kaʻahumanu Center, Baldwin High School, Uni versity of Hawaii Maui College, Lahainaluna High School, Saint Louise High School, Chaminade University, and the Polynesian Culture Center.